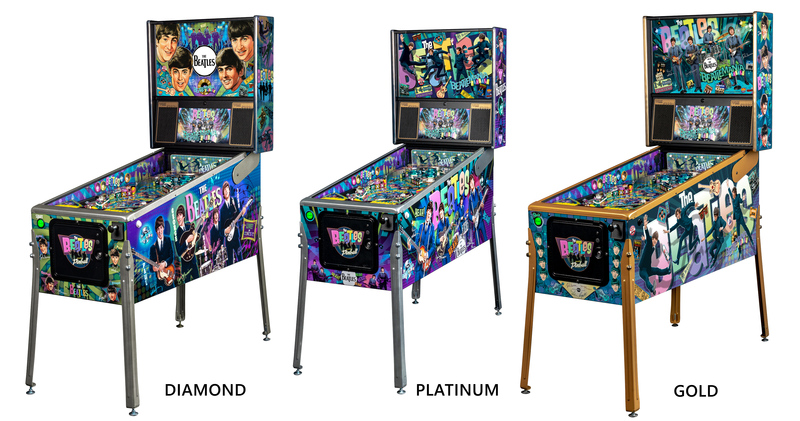 A short while ago, Stern Pinball unveiled The Beatles: Beatlemania pinball machines. As a limited edition game, it follows in the footsteps of Batman ’66 or Whoa Nellie!, but uses a much more recognizable license. Only 1,964 units are being produced, but Stern is deep into the manufacturing process as we speak. Today I was sent some high resolution photos of the three models. 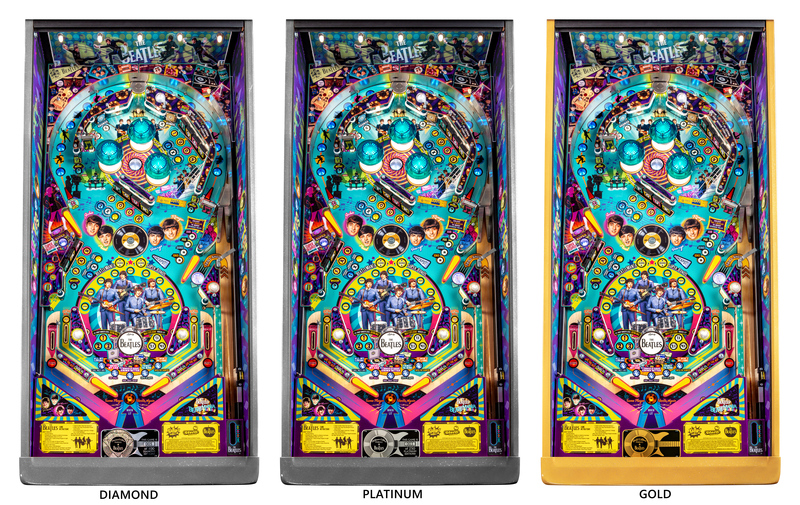 The most common of the three is going to be the Gold model, while the Platinum model (equivalent of the Premium) is 250 and the Diamond model (equivalent of an LE). 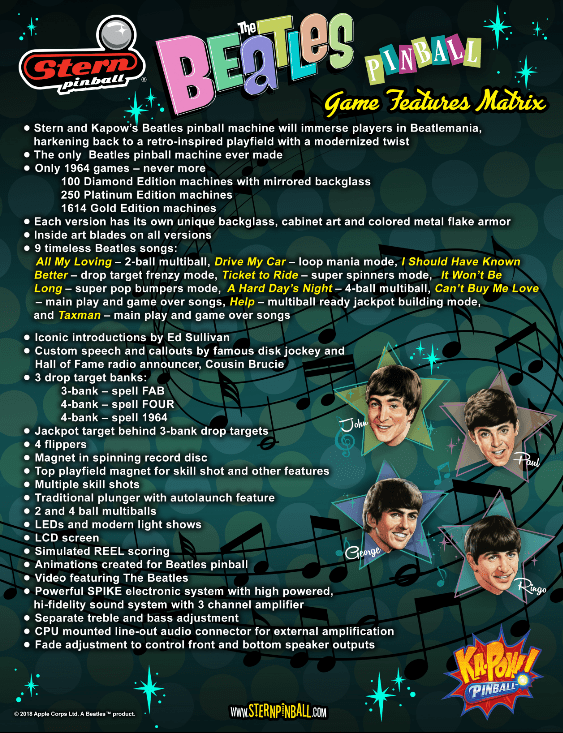 Here’s the features matrix, which is more like the back of a flyer than your typical Features Matrix document. Could Ridge Racer see a return to arcades?